Functional and at the same time affordable firewood storage rack plans are what everyone needs when heating his house by burning wood. 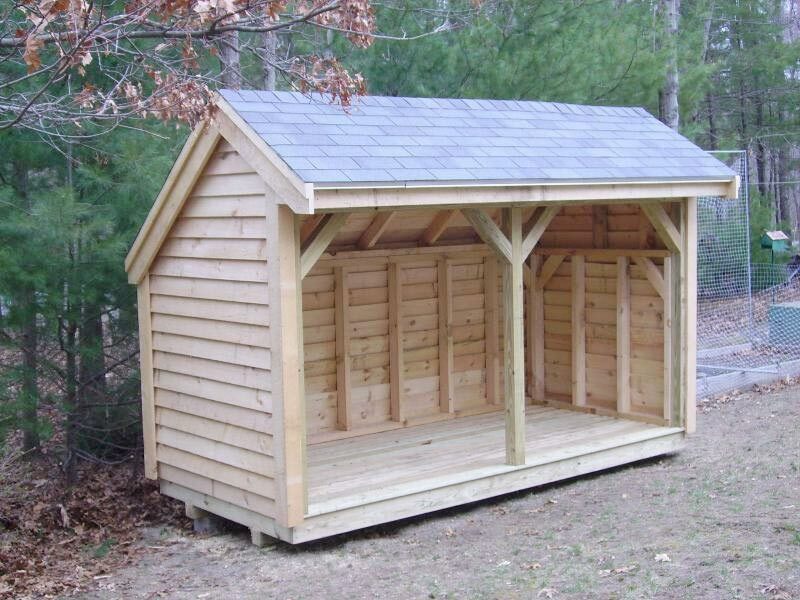 When having a nice firewood storage you will no longer have to perform several trips to and forth your wood shed. 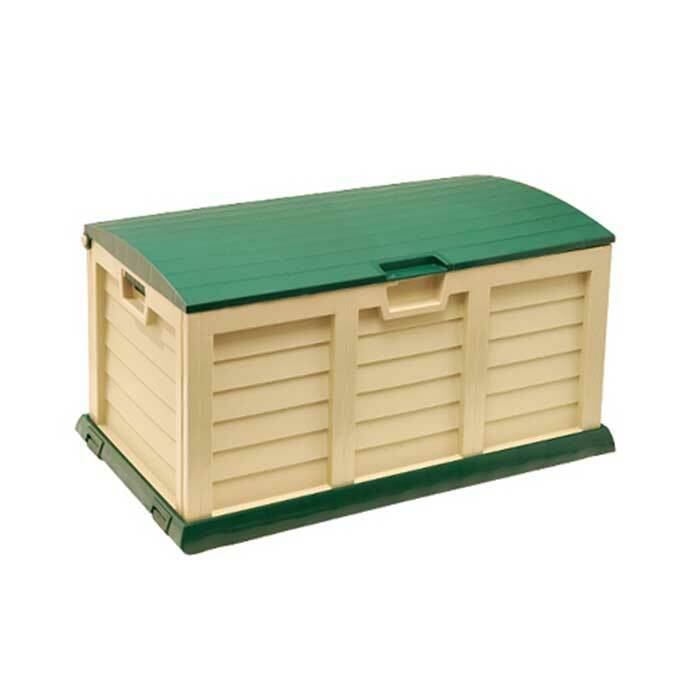 Besides a correctly designed and built storage will protect your firewood from getting damp. 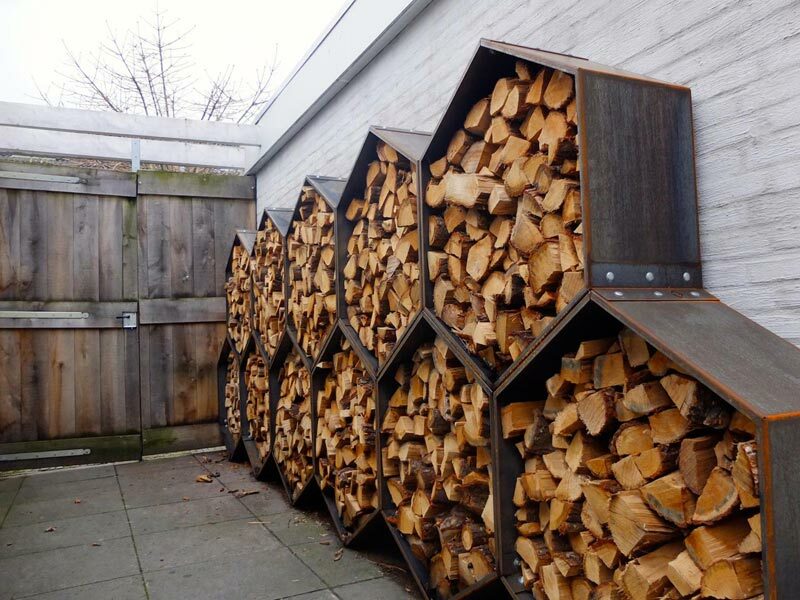 You will stack the firewood onto the rack safely. Be sure it won't cost you much to build your own storage rack. 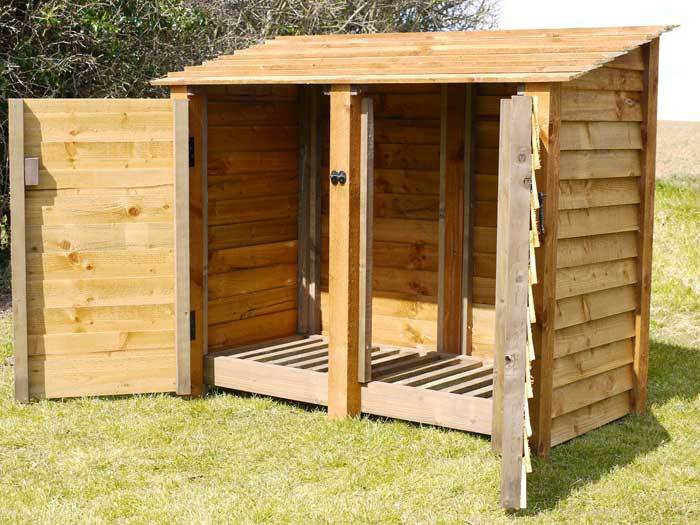 At approximately $30 you can manage building one yourself. To implement a plan of a firewood storage rack let us first consider materials needed. The wood you intend to use in the construction is obligatory to be treated as the rack will be later exposed to rain and other elements. Make sure you have basic tools (drill and lithium ion impact driver; chop saw; 2,5" and 3,5" outdoor screws) and several well treated 2x4's (two of eight foot; four of four foot; four cut to 9" and 8 3/4" length; two of 12" length; four cut to 17,5 " length and on a 45 degree angle). 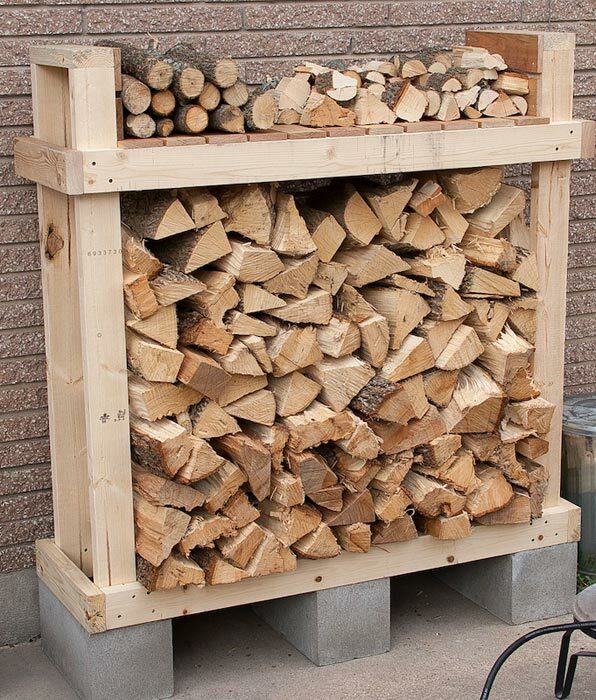 Using these materials you will complete a firewood storage rack measuring 4' tall and 8' long. The design it is made according to guarantees an incredible strength to it despite its lightweight. You will spend $15 for the screws and about $15 on mere 2x4' planks. Hence at only $30 you will become an owner of a sturdy and long lasting storage rack. Surely there are also other firewood storage rack plans that are worth fulfilling. Depending on your budget and DIY level, you are able to build the rack meeting all your specifications.